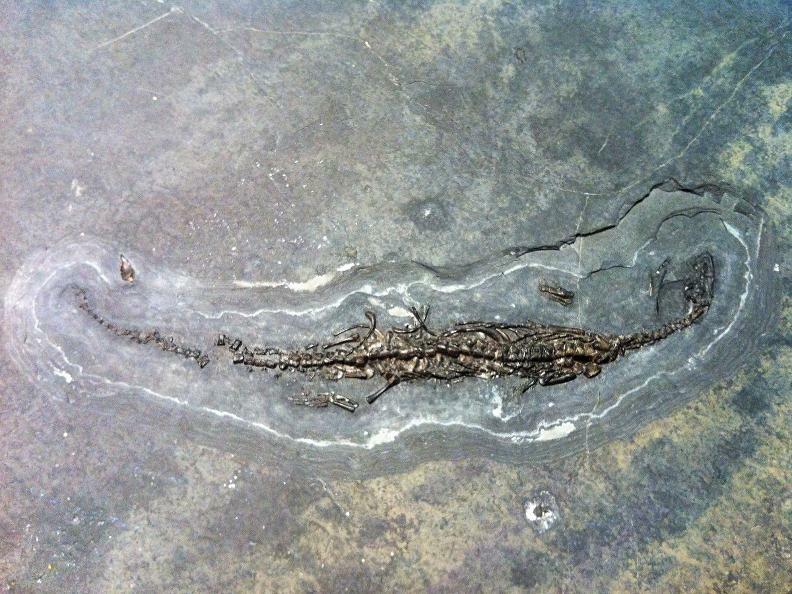 Immerse yourself in the incredible thrill of a lost world, dating back more than 200 million years. 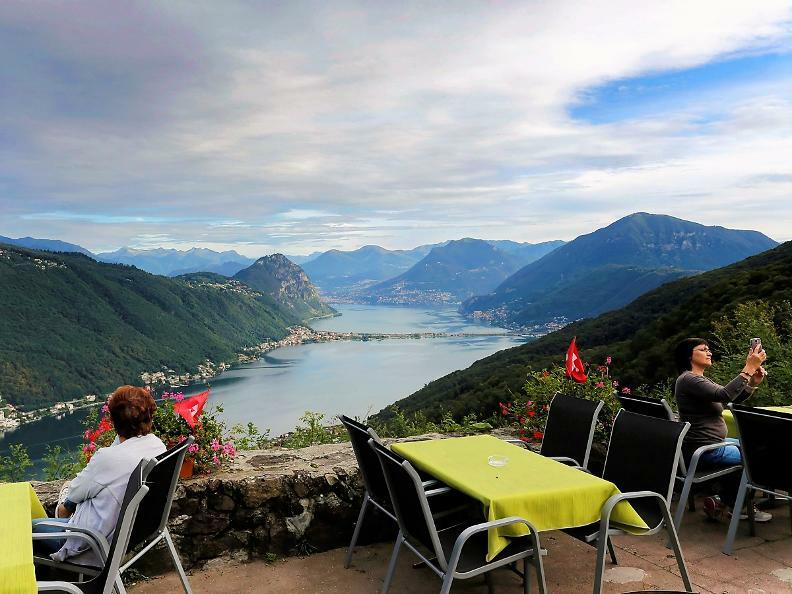 To get there, ascend to the summit of Monte San Giorgio using the most historic cableway in Switzerland, through charming, centuries-old, chestnut woods. 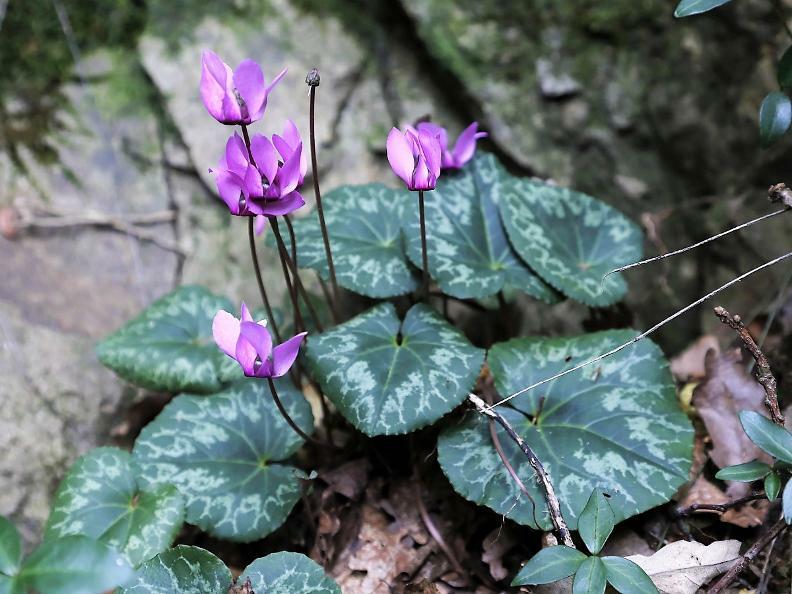 Then explore the geo-paleontological path at the UNESCO World Heritage listed Monte San Giorgio, traveling back in time thanks to one of the most important fossil deposits anywhere in the world. A circular learning trail covers the complex geo-paleontological history of Monte San Giorgio, a UNESCO world heritage listed site. 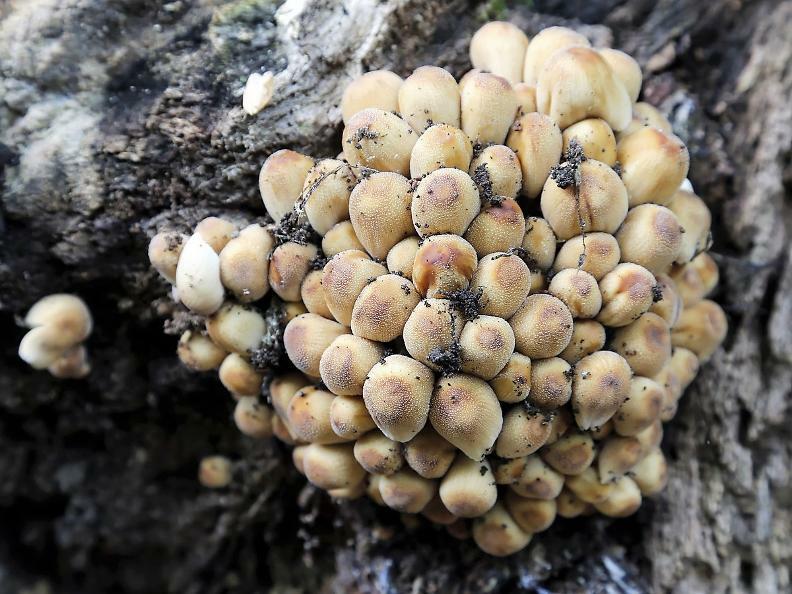 A visit allows you to discover an amazing lost world dating back more than 200 milion years, with the fossil-finds to date being among the most important in the world. 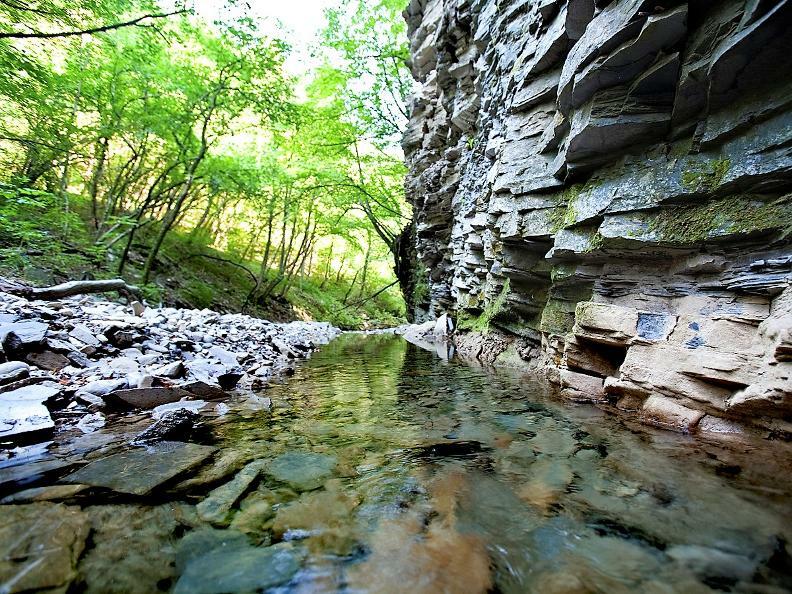 Starting point is the idyllic town of Meride, where a visit to the Fossil Museum is highly recommended. 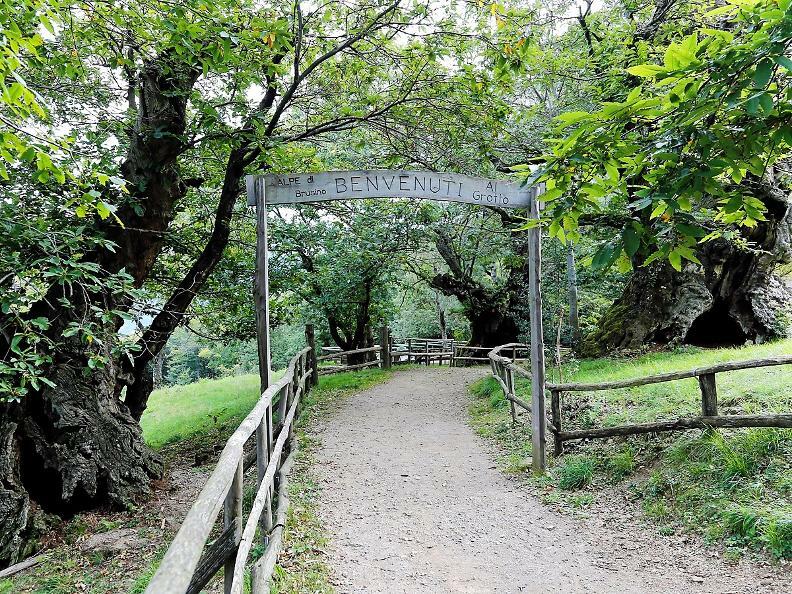 The path takes you through the hamlets of Fontana, Spinirolo and Crocefisso into the Serpiano area. You then take the road leading to the cableway which, from Brusino Arsizio (at 285m) takes you up to Serpiano station (at 650m). 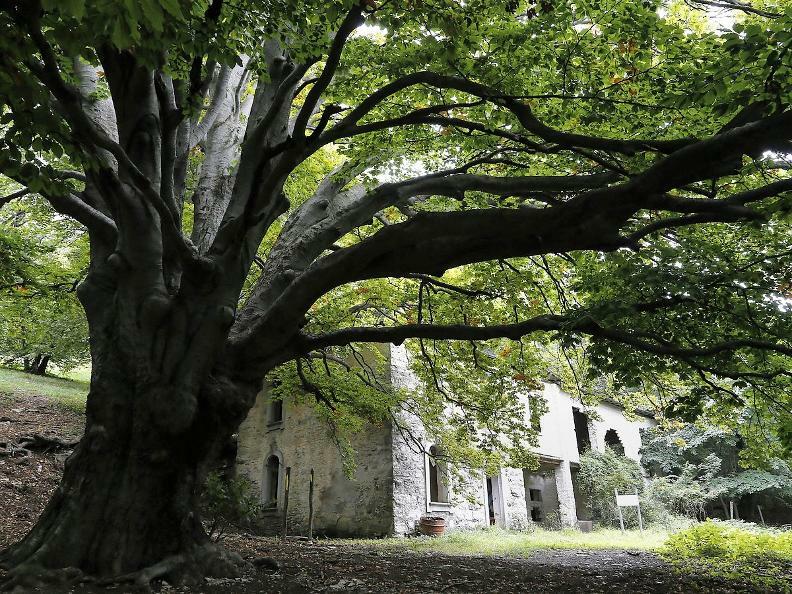 You then climb slightly toward an ancient alpage surrounded by centuries-old chestnuts and the alpage of Brusino (673m), where you can enjoy the delights of the historic grotto restaurant. Continue on towards Gaggio (771m). Here you change direction toward Pozzo (812 m) and go down to Albertina, in the Riva S. Vitale area. The itinerary concludes back in Meride. A series of learning panels scattered along the path explain the history of this extraordinary place in detail. 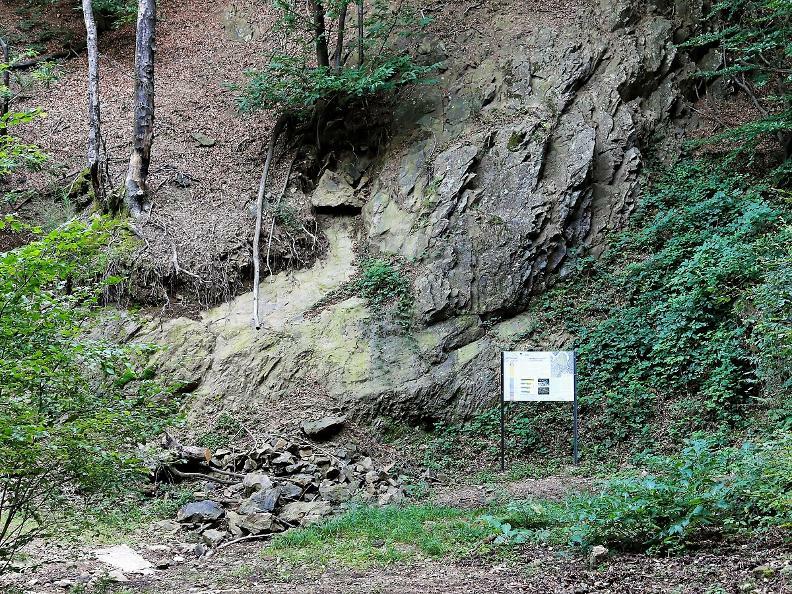 The geo-paleontological path can be reached in a more challenging way from Riva San Vitale. 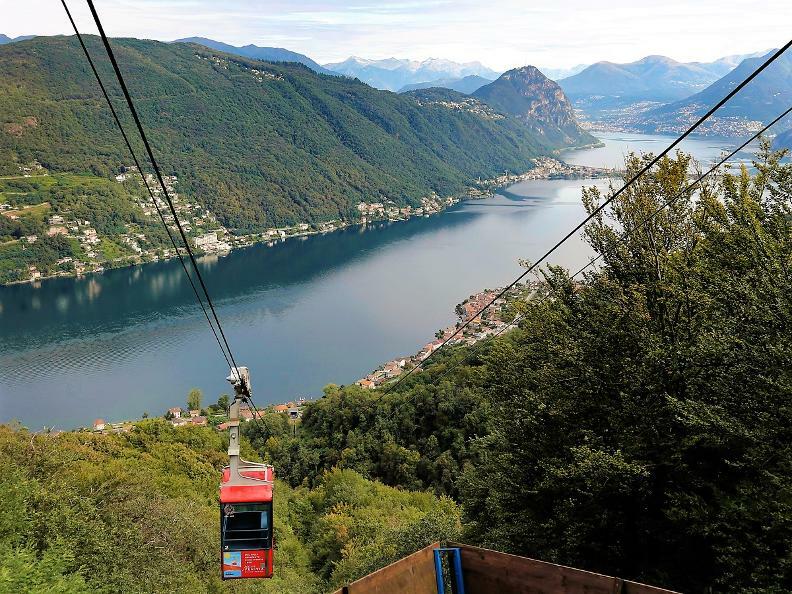 To go up you can take the Brusino Arsizio - Serpiano cableway. 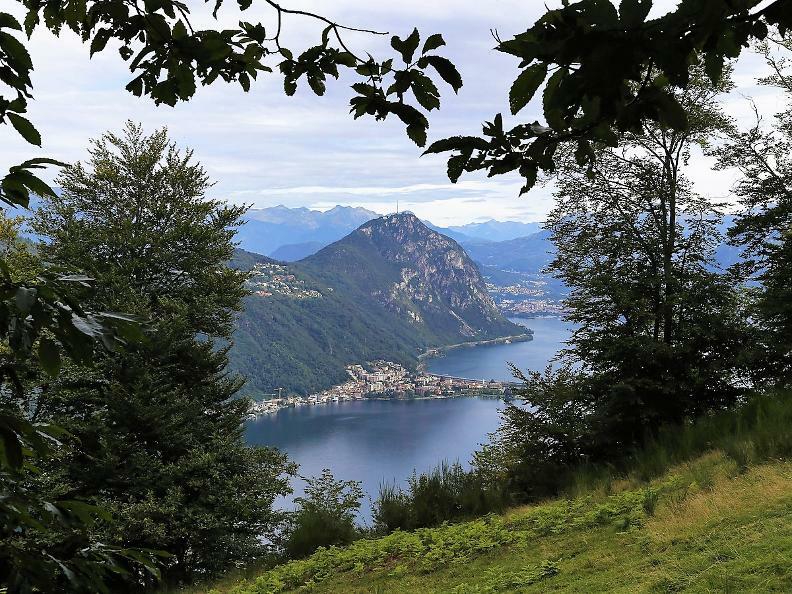 Right after Gaggio we recommend the excursion toward the Monte San Giorgio summit. Monte San Giorgio may also be reached from Pozzo. 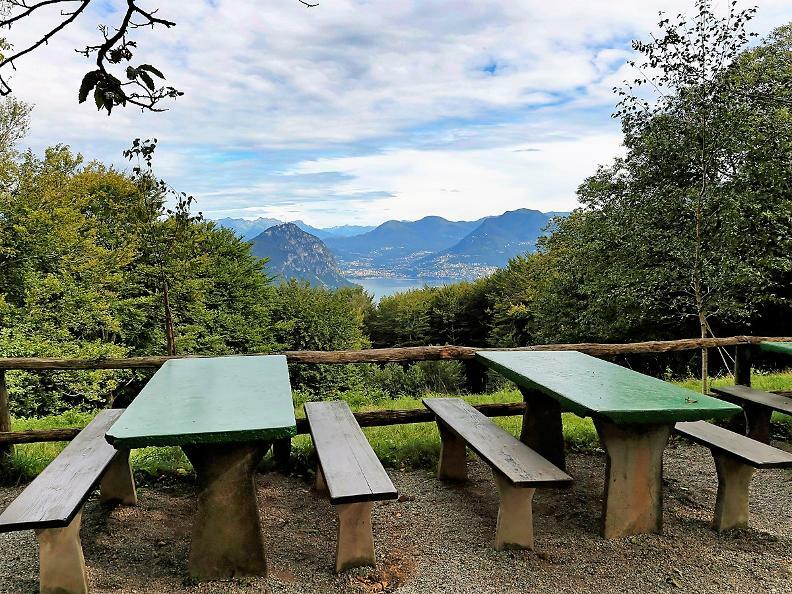 From the summit you can enjoy a stunning view ranging from the Morcote area to Monte Lema, with the Alpine chain in the background.